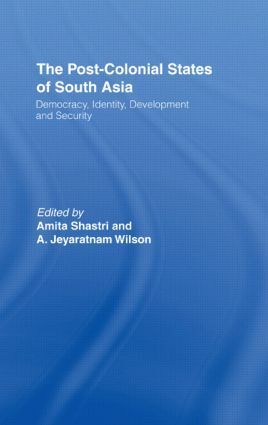 This text discusses the principal political and constitutional questions that have arisen in the states of Bangladesh, India, Pakistan and Sri Lanka following fifty years of independence. In Sri Lanka the pressing problems have been around the inter-ethnic civil war, experiments with constitutional designs, widespread prevalence of corruption and the recrudescence of Buddhist militancy. In India it has been corruption, Hindu nationalism and general political instability. In Bangladesh and Pakistan it has been the role of the military, the state and religion. A general theme is an analysis of the malaise that is prevalent and how and why this was inherited, despite the colonial legacy of parliamentary democracy, the steel framework of a trained bureaucracy, the independence of the judiciary and the rule of law.